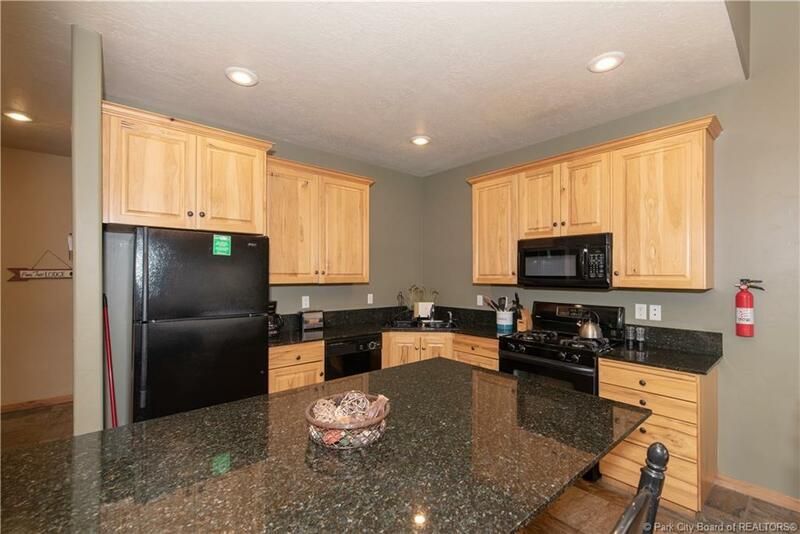 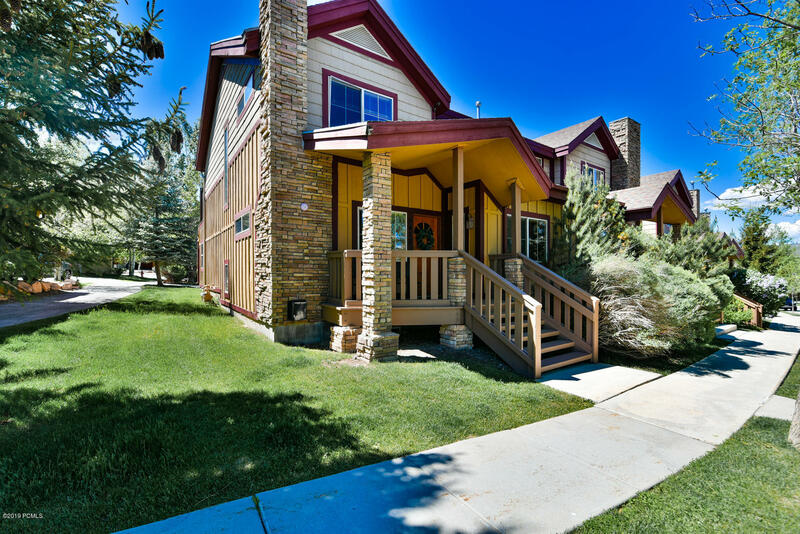 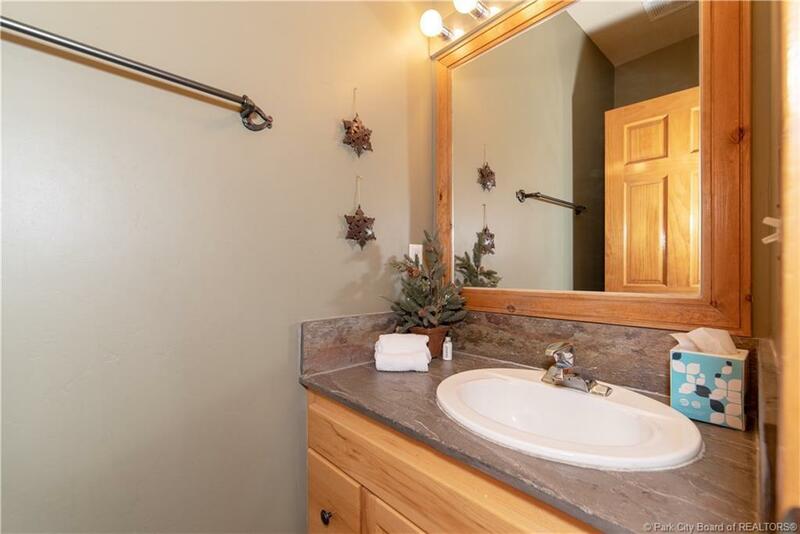 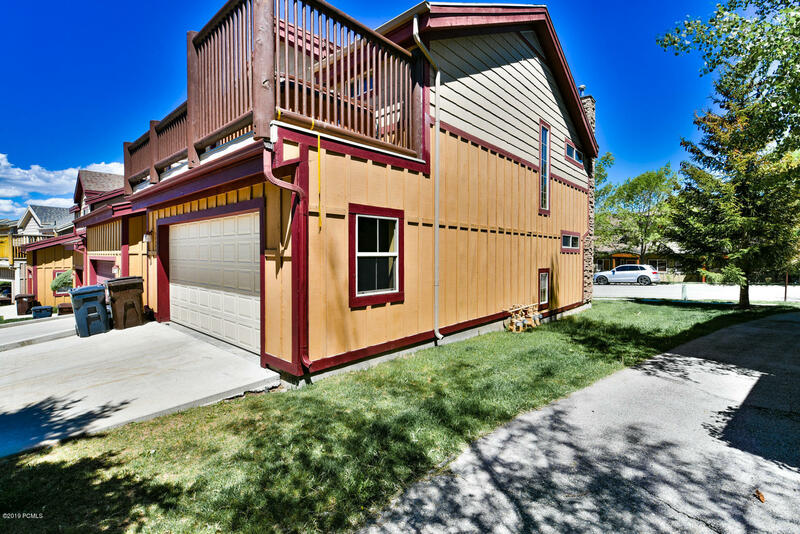 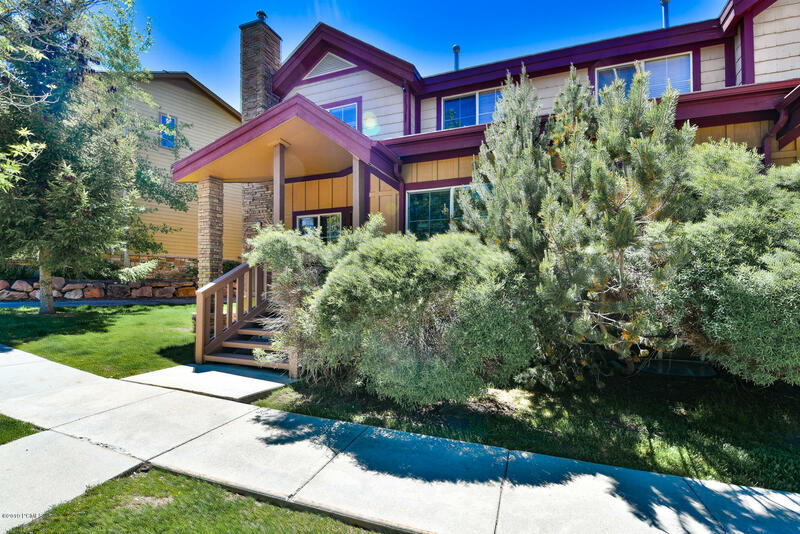 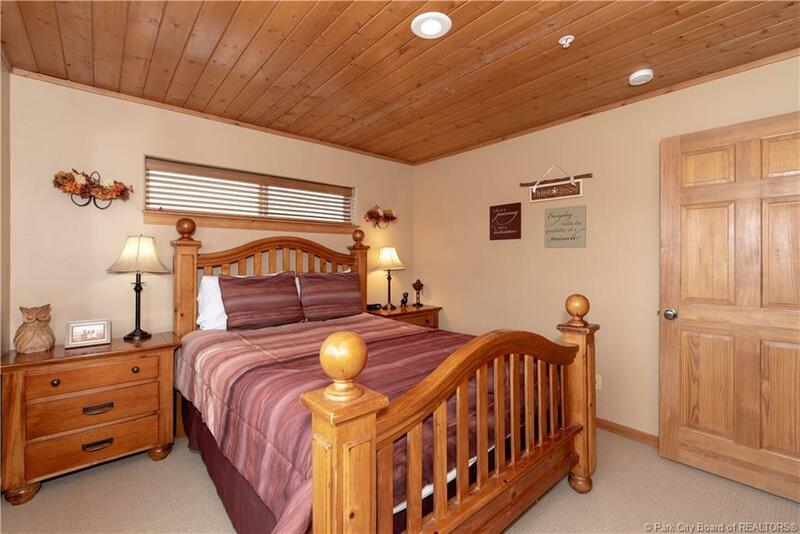 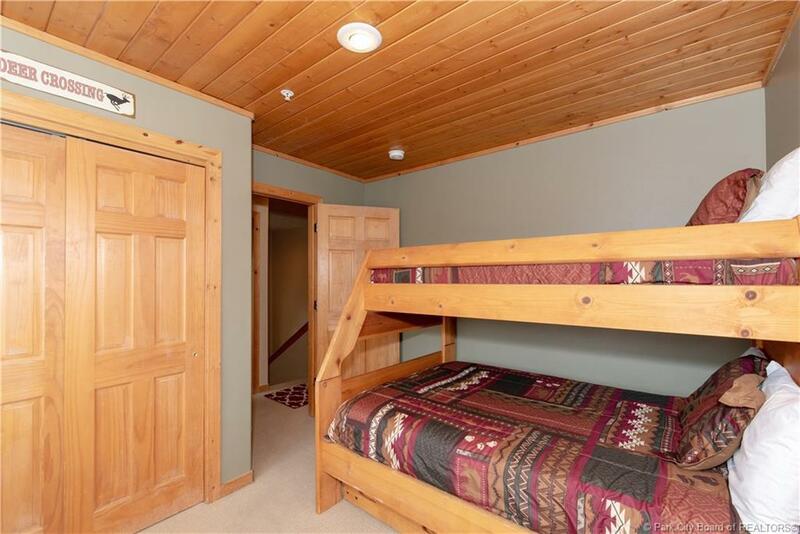 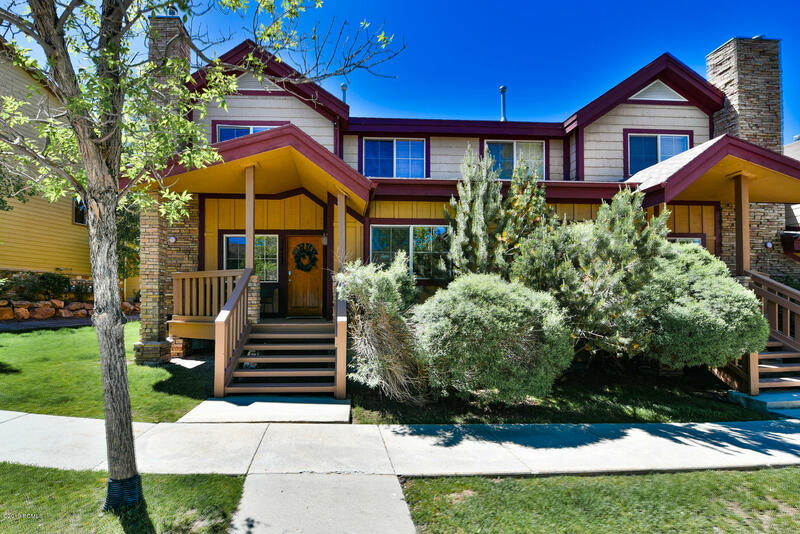 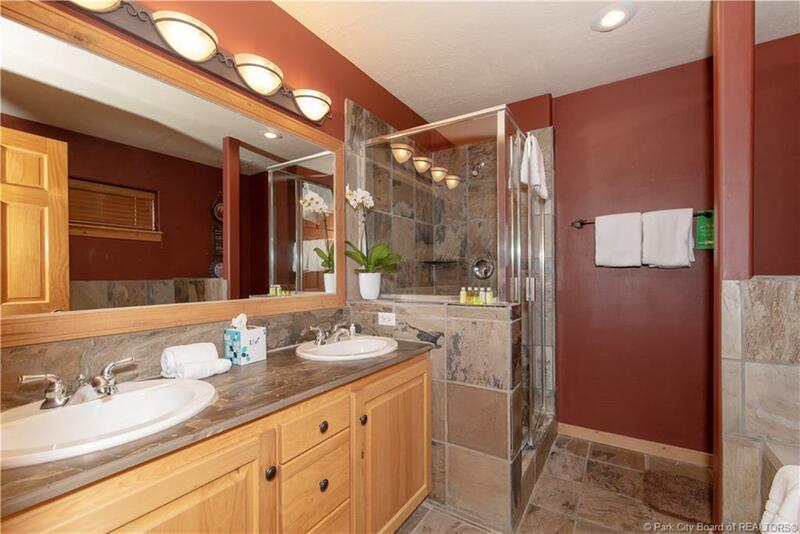 Popular Bear Hollow Townhome-Great Investment Property or Primary Residence! 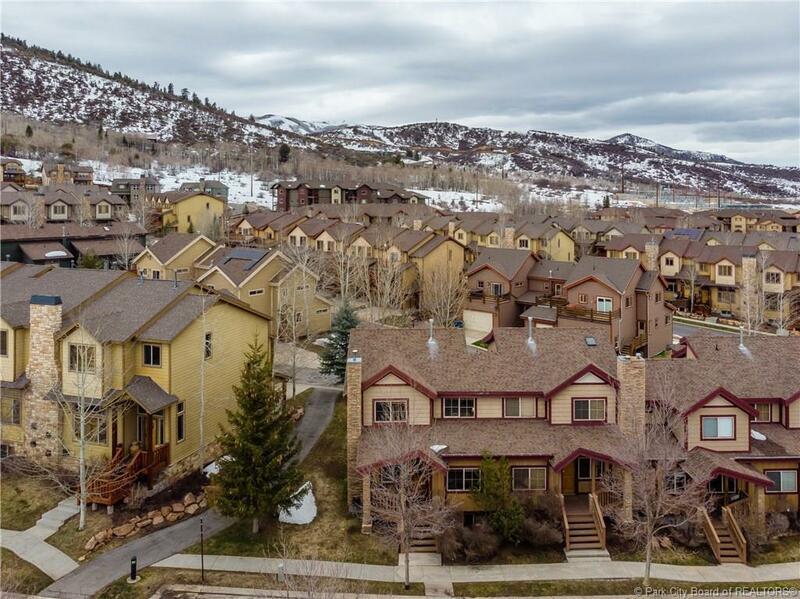 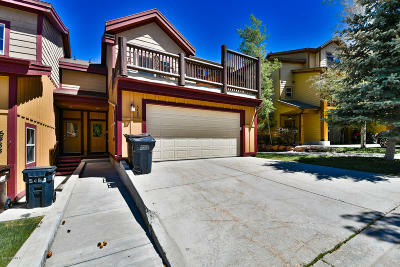 Seize this opportunity because Bear Hollow Townhomes don't last long on the market! 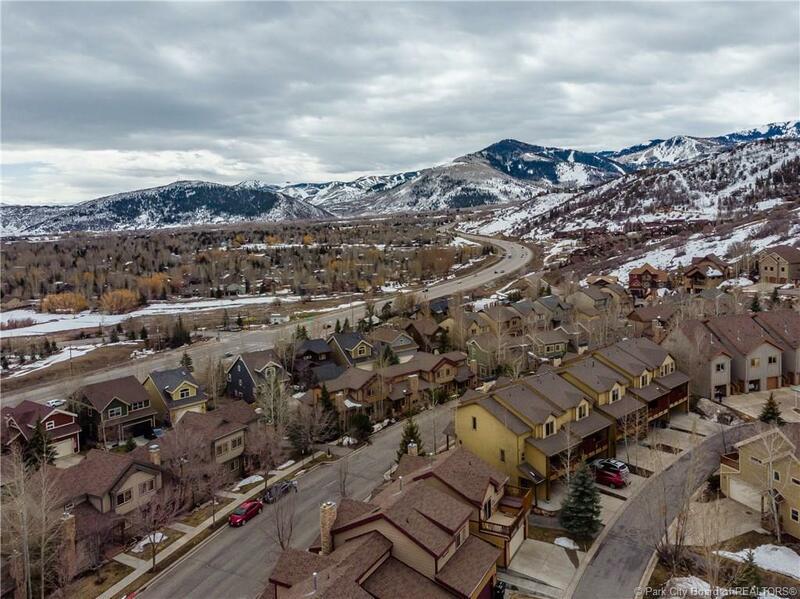 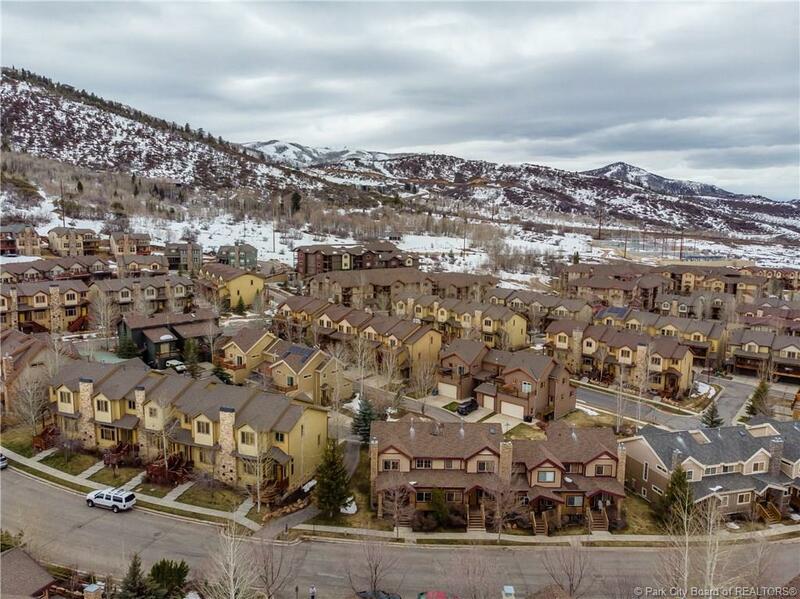 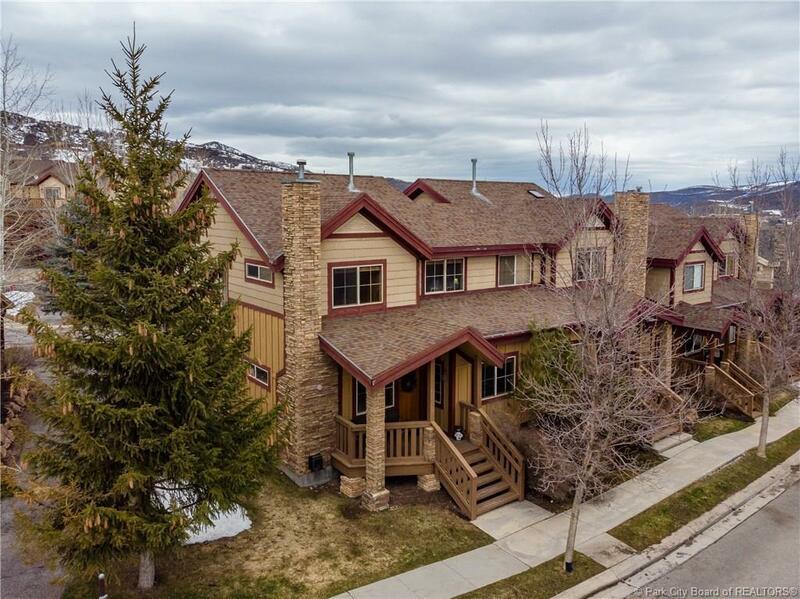 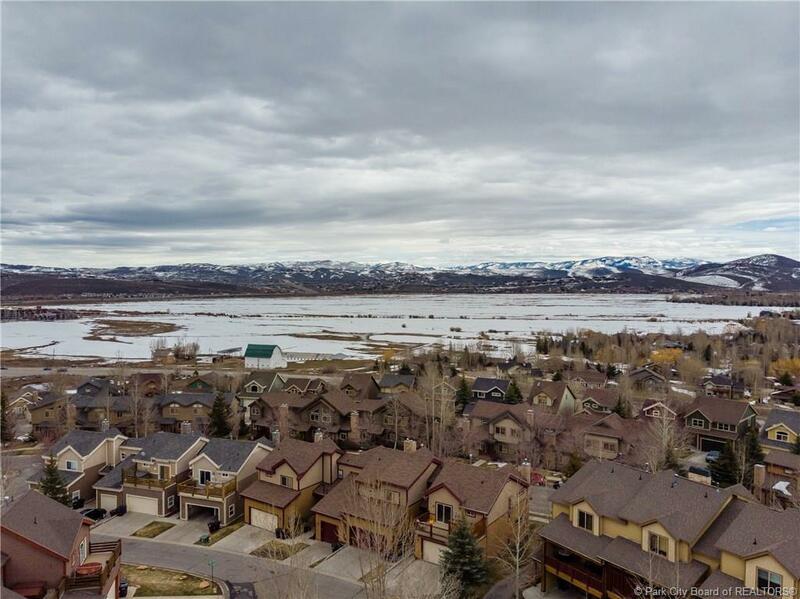 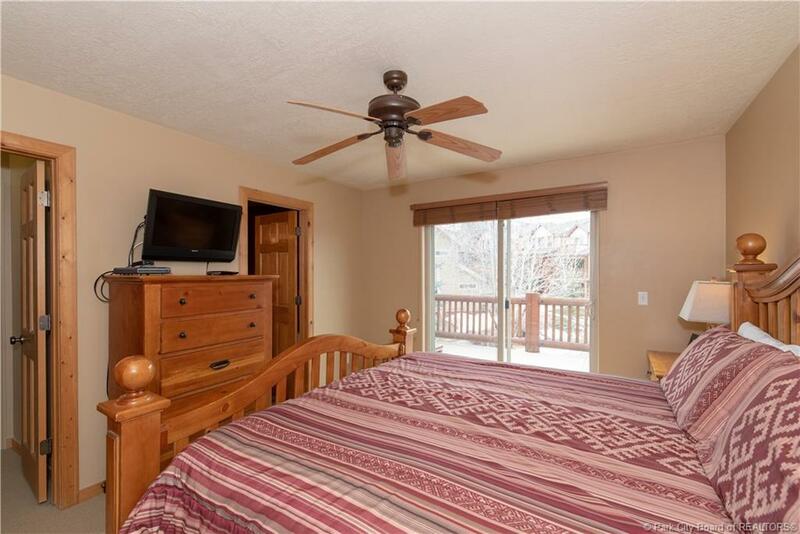 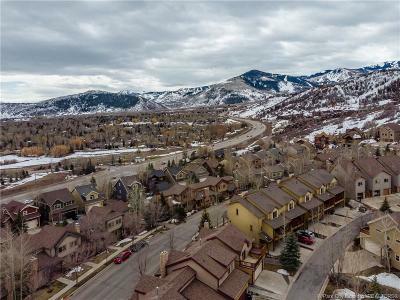 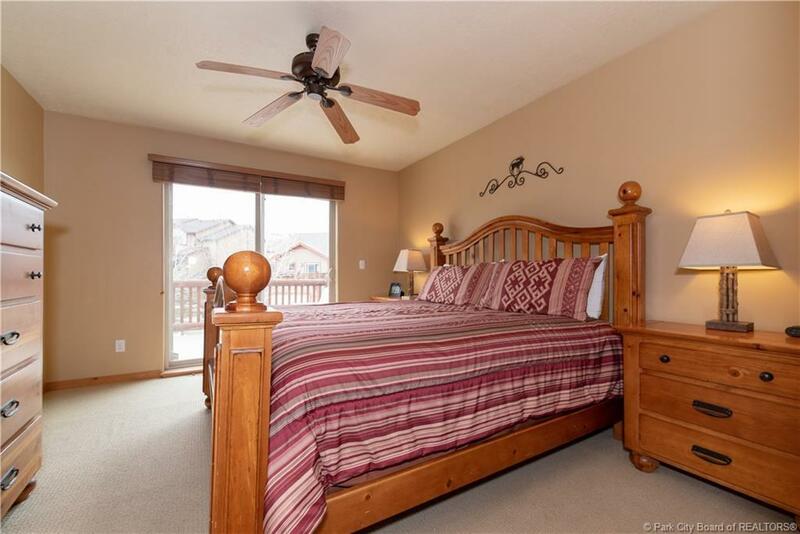 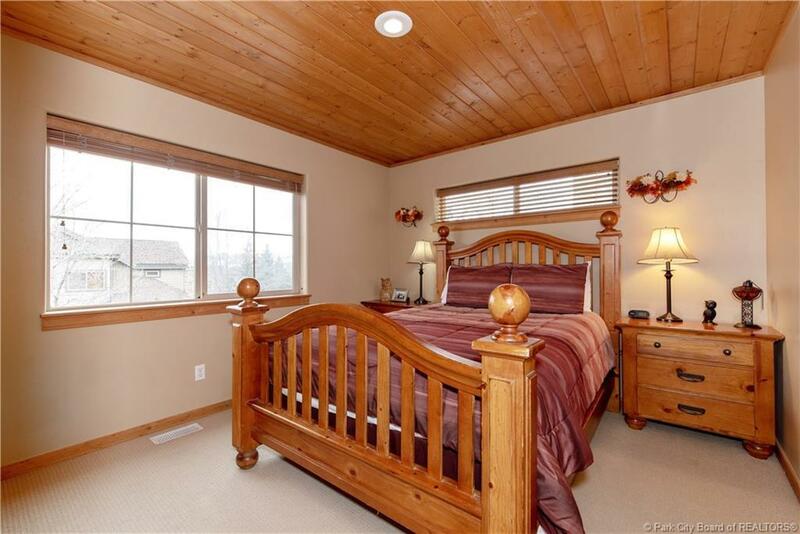 Perfect Park City location only 7 minutes from the Canyons Village and skiing, and for the Primary Residence Buyer, close to schools and grocery shopping. 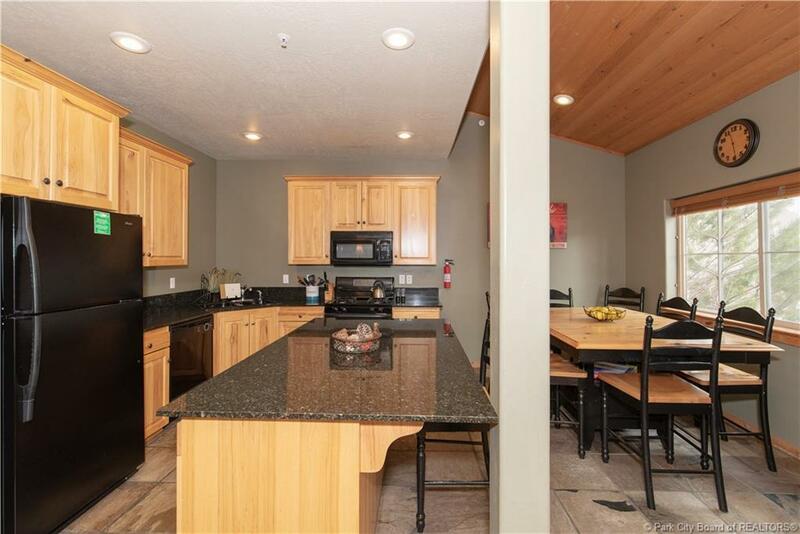 For investors, take advantage of the great rental potential on this home; this property generates great gross rental income! 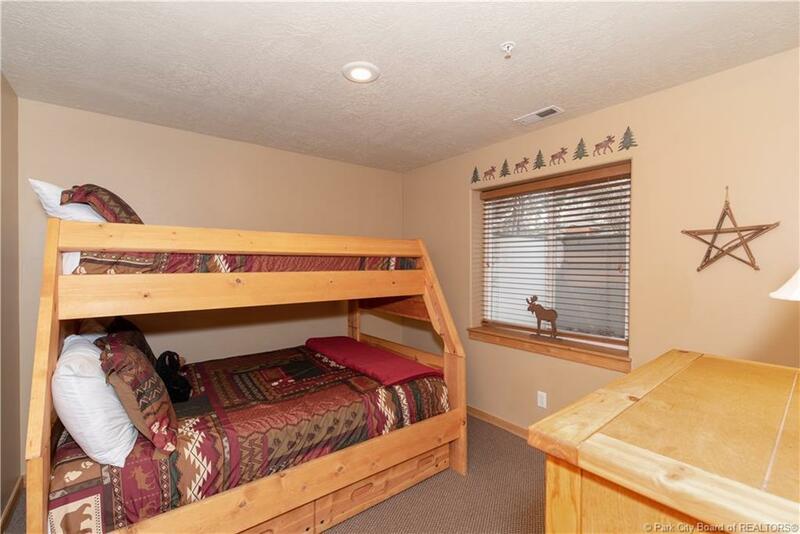 With 4 bedrooms, there's plenty of room for kids and guests. 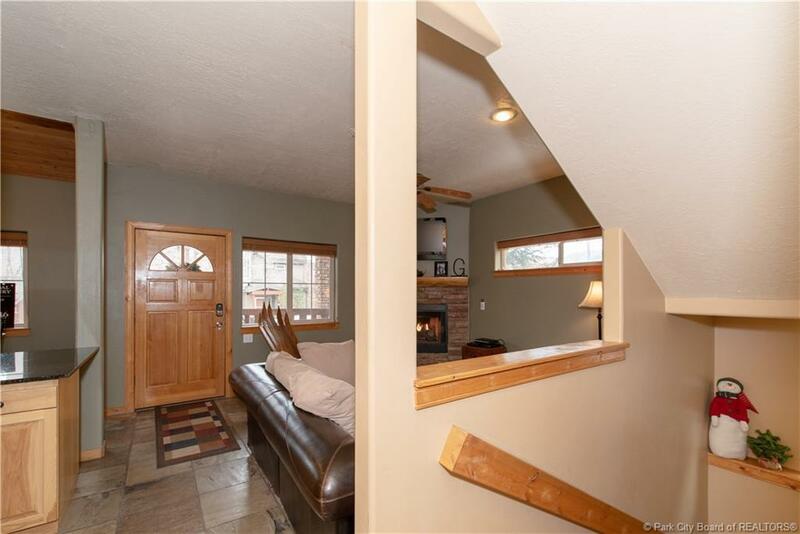 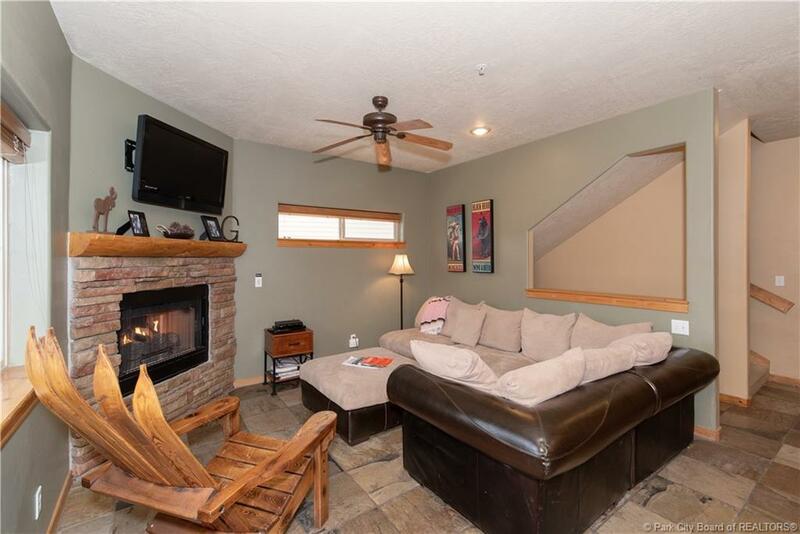 Enjoy two cozy fireplaces after work or skiing, and the inviting mountain contemporary decor complete with granite kitchen counters, alder woodwork, and natural slate counters and flooring in all the bathrooms. 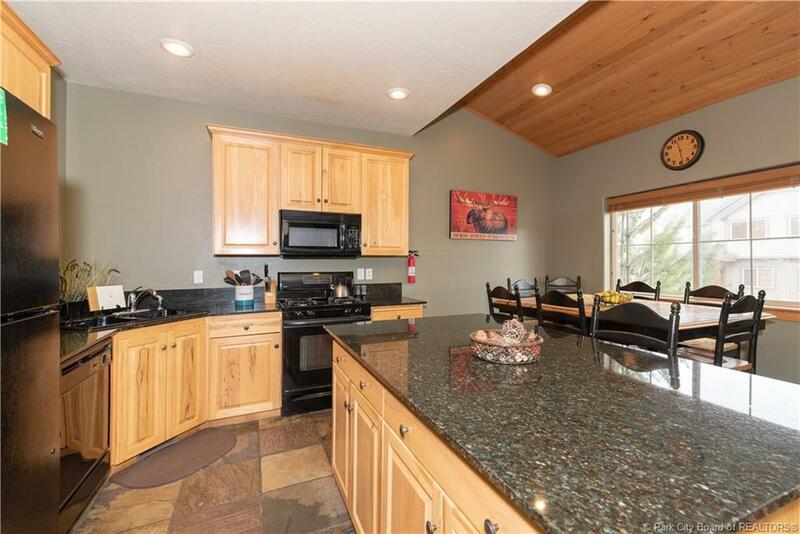 This one even has a 2-car garage! 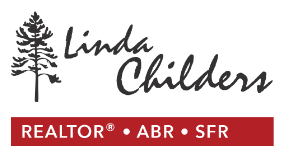 HOA Dues include community clubhouse, outdoor pool/spa, and fitness room. 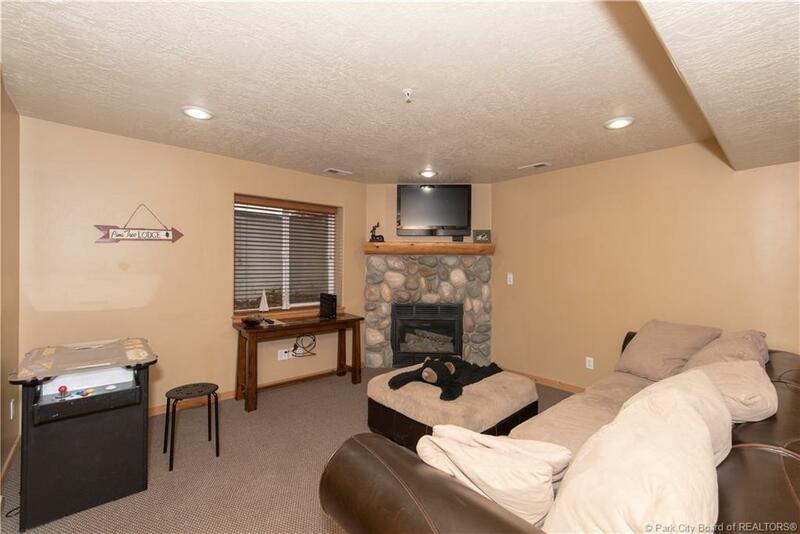 Pets allowed and on Free Bus Route. 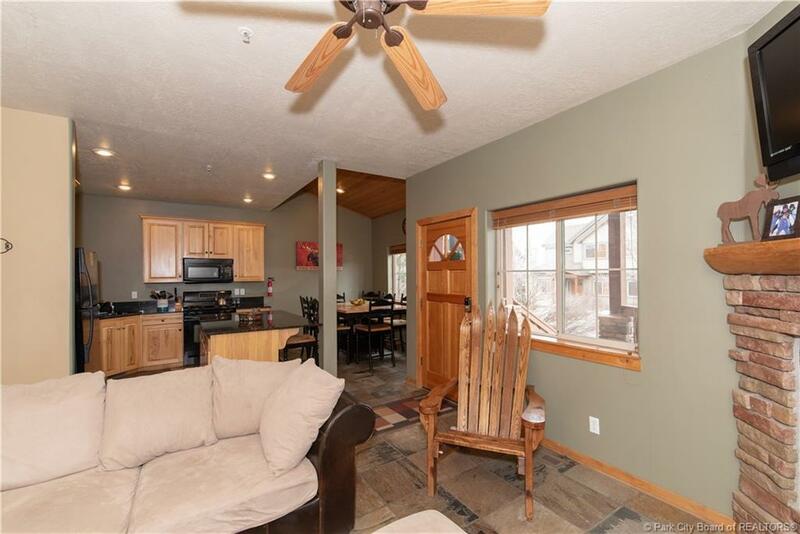 Sold furnished with few exceptions. 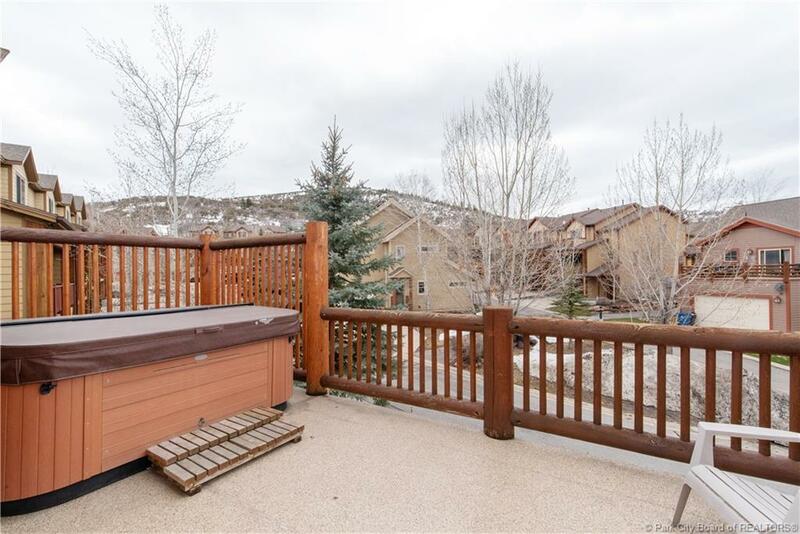 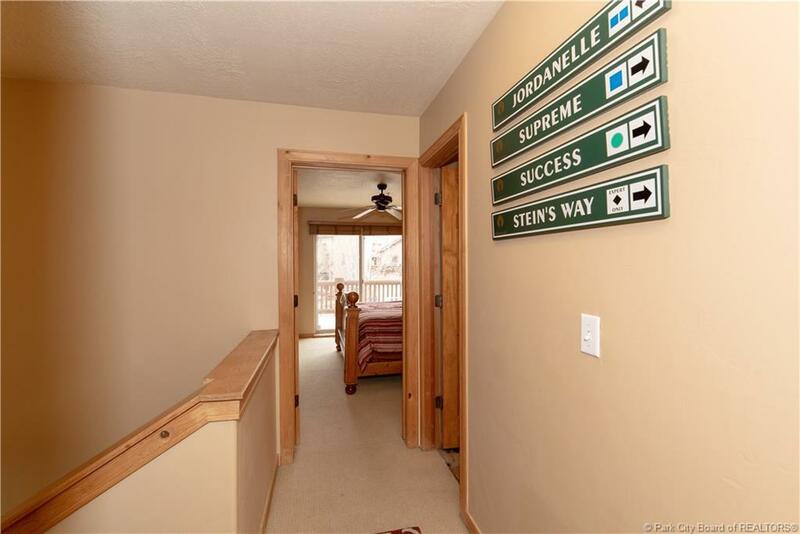 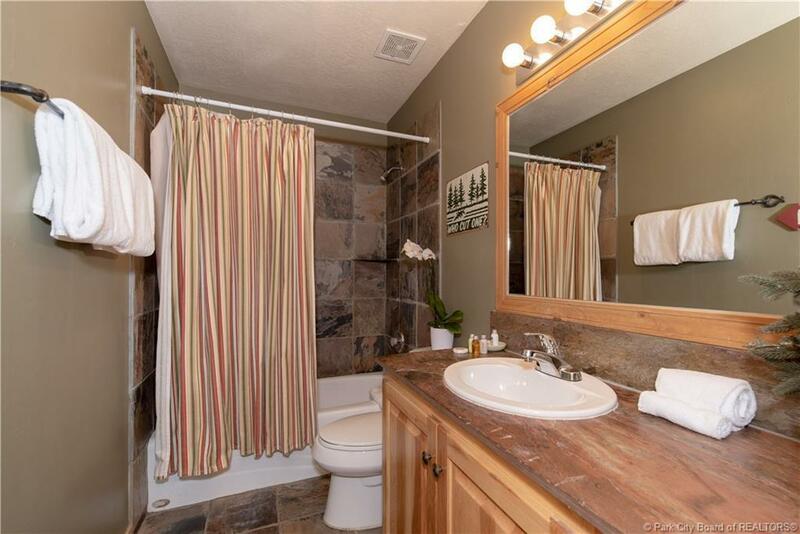 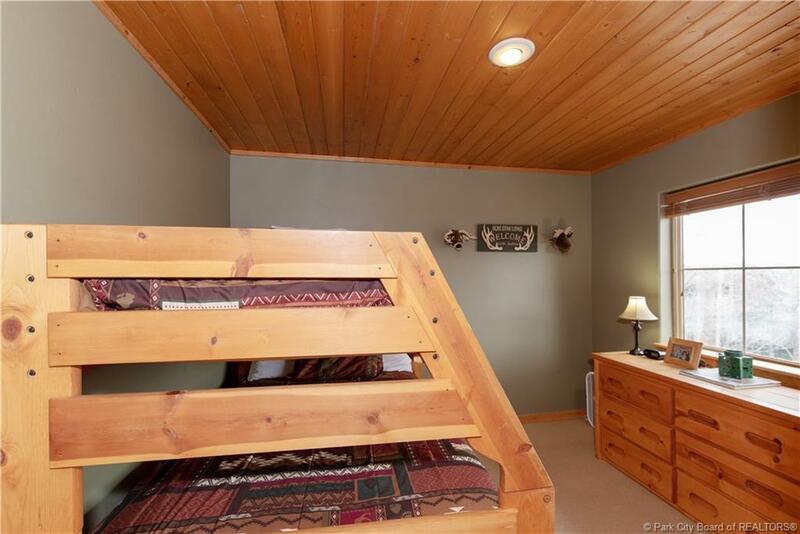 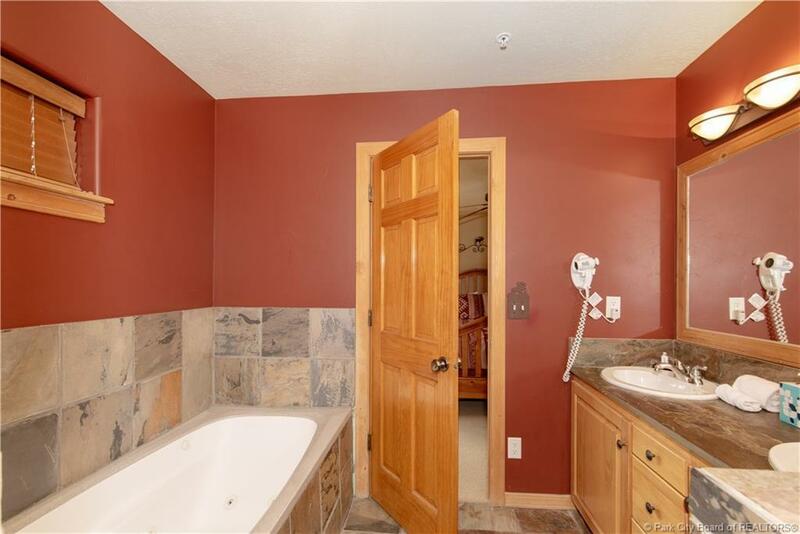 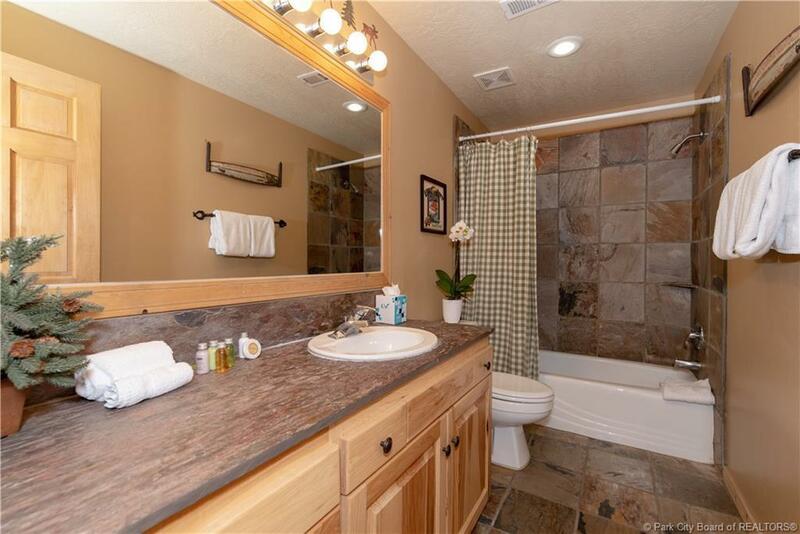 What more could you ask for?, Popular Bear Hollow Townhome-Great Investment Property or Primary Residence!